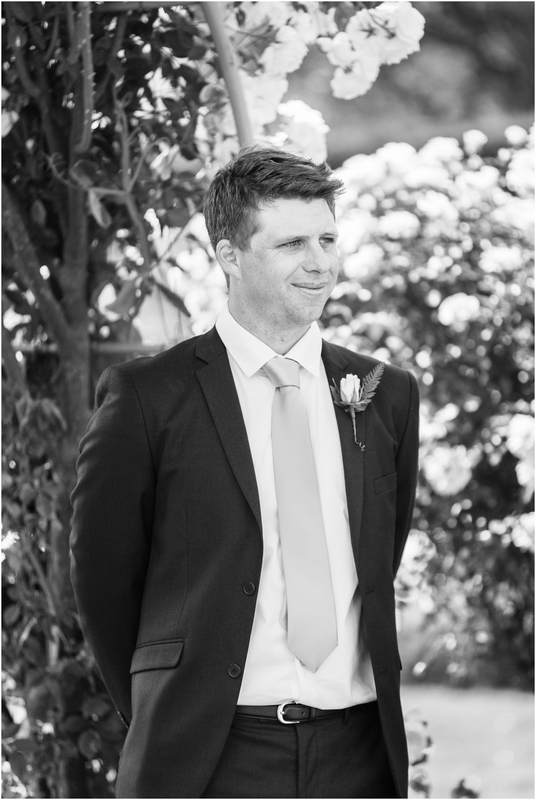 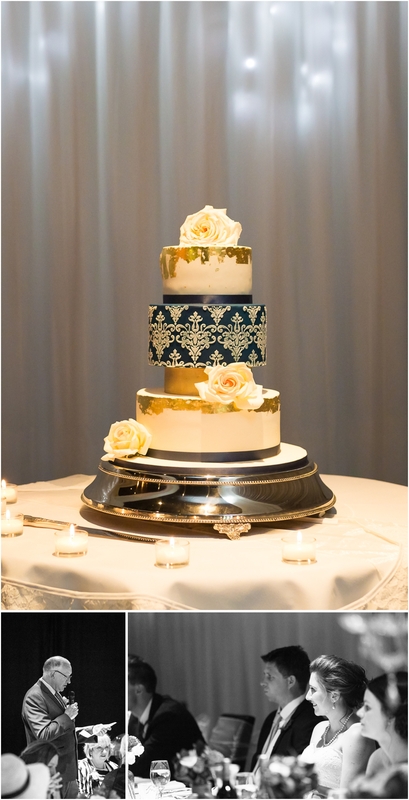 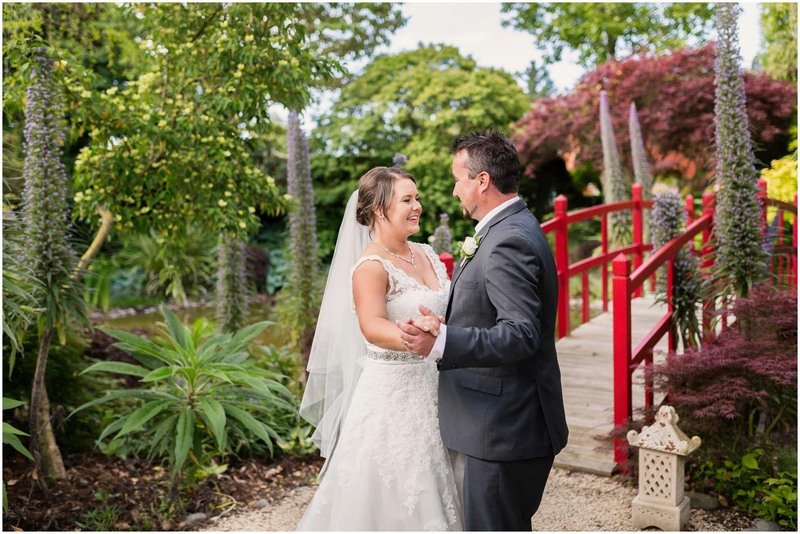 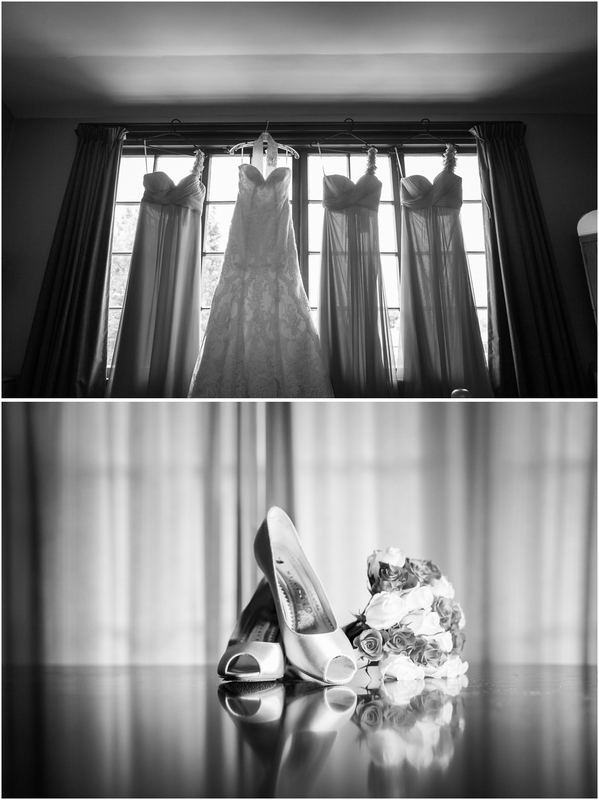 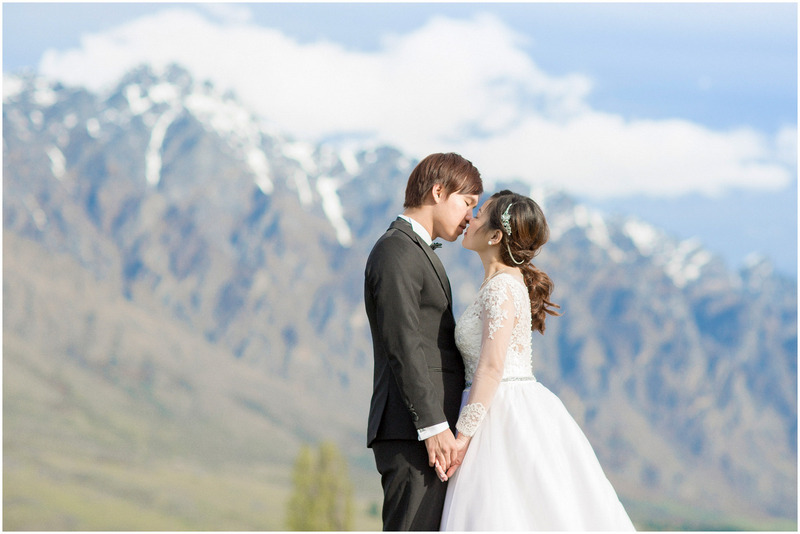 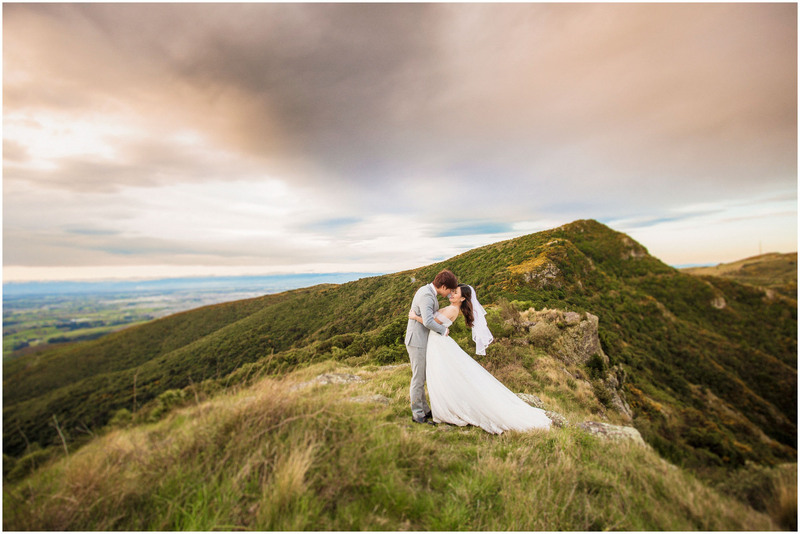 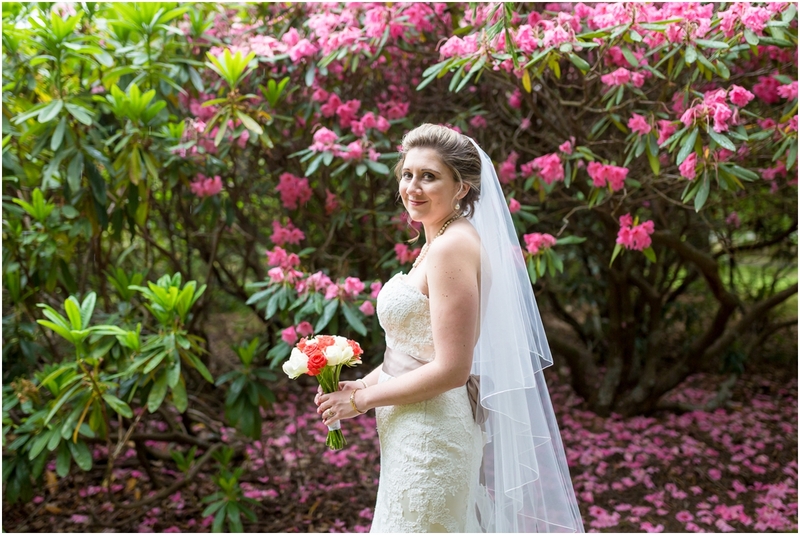 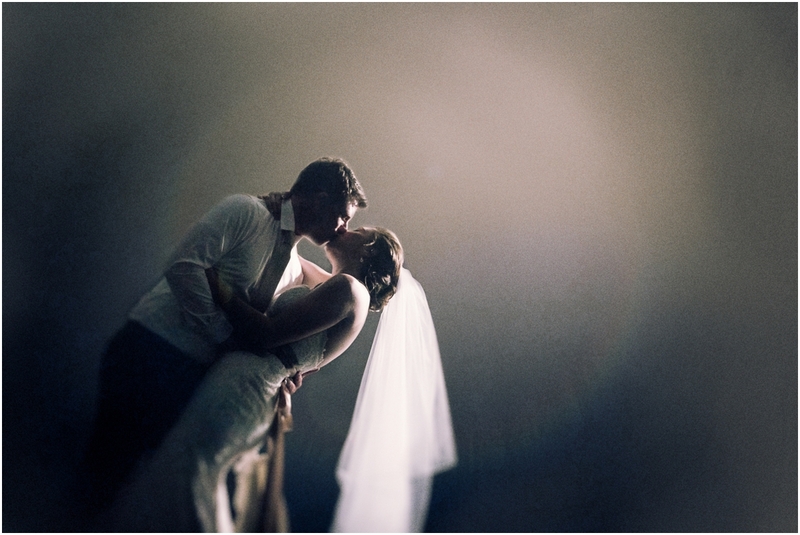 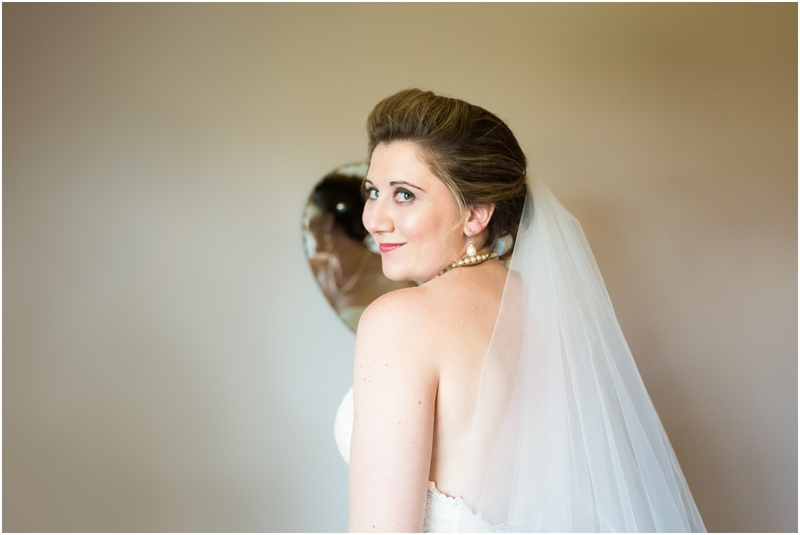 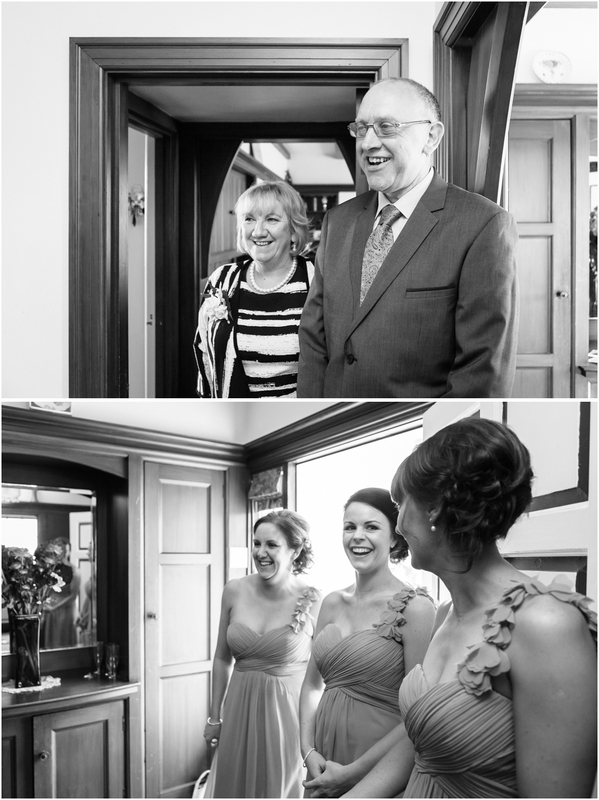 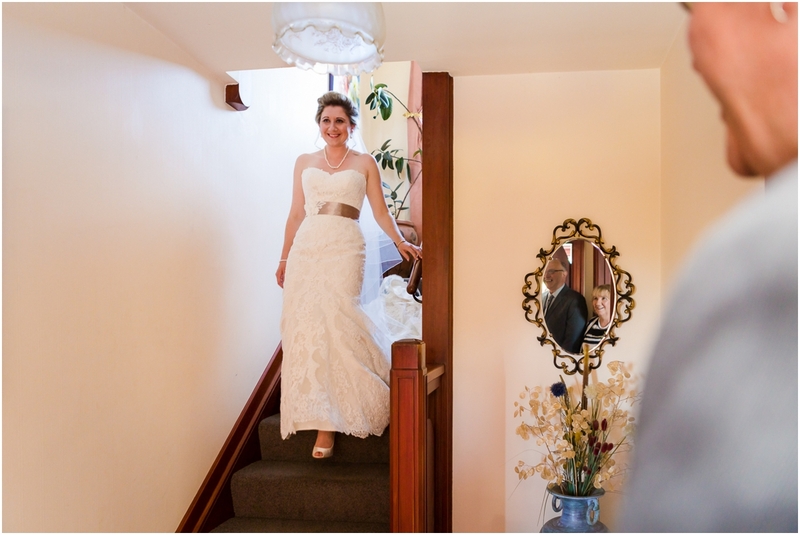 Ben and Ana’s wedding at the Hotel Ashburton was just beautiful. 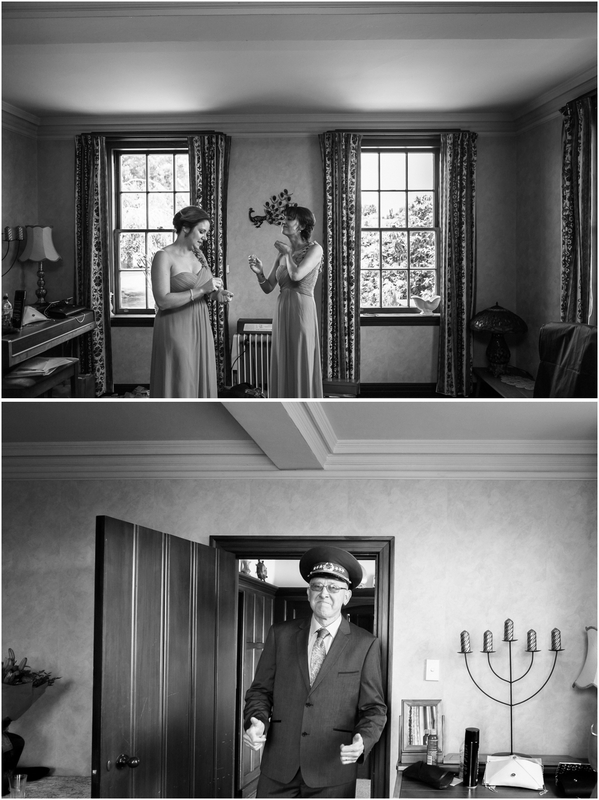 I’ve been looking back through their shots as I design their album, so thought it would be a good time to share some photos. 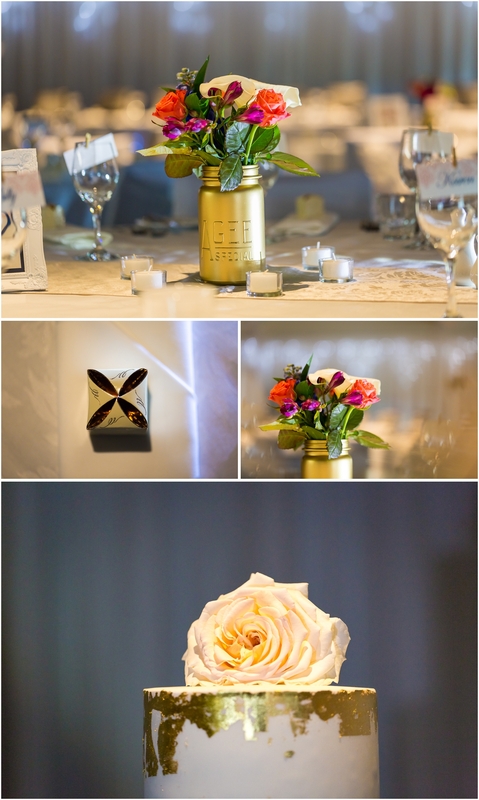 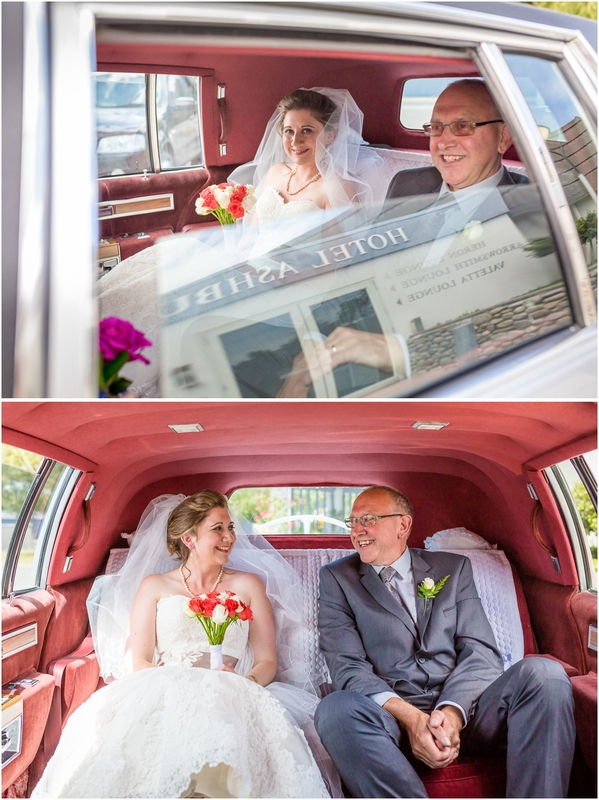 Ben and Ana chose a vintage glam theme for their wedding, which you can see working its way through the photos. 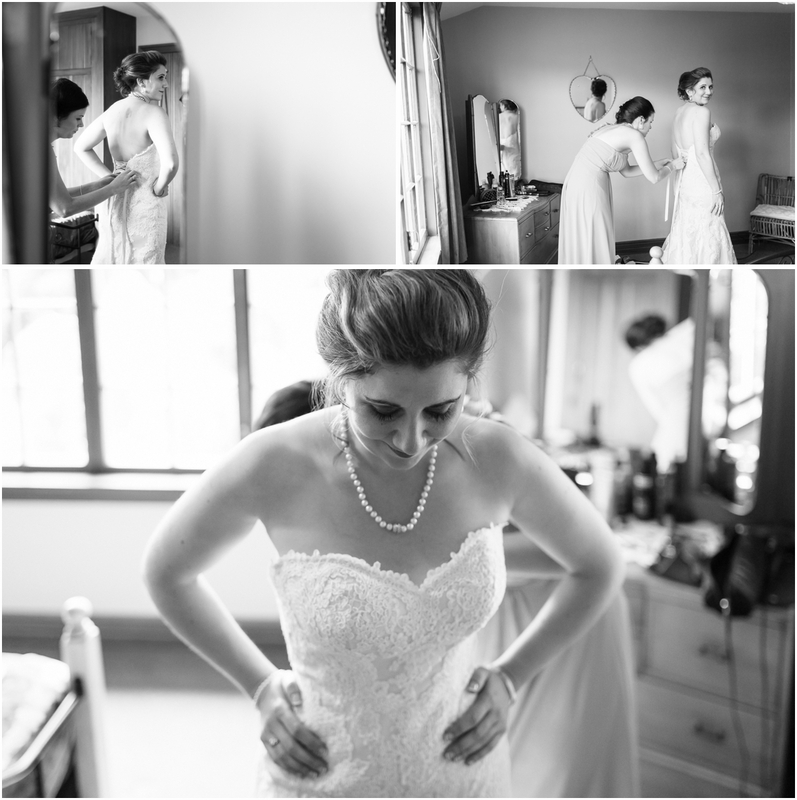 Ana chose the first gown she tried on, and the guys navy suits complemented their vintage glam theme. 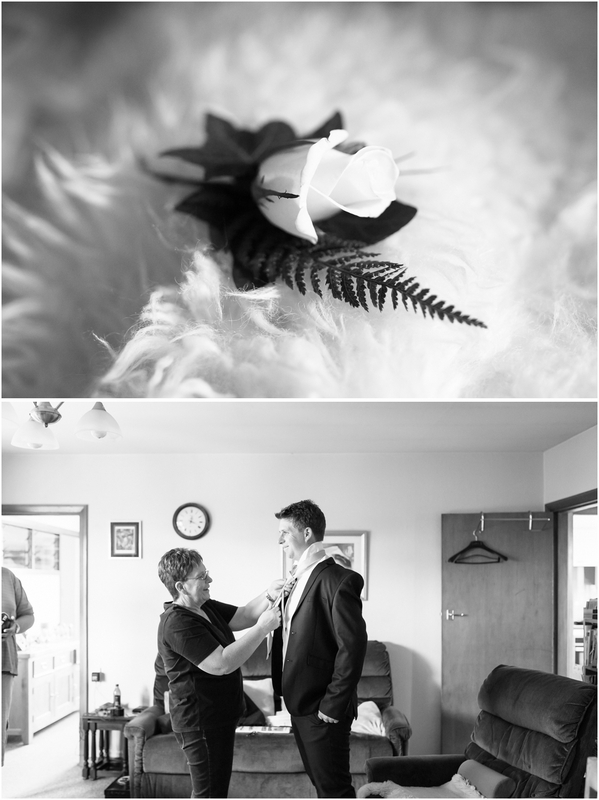 On the morning of their wedding Ben and Ana got ready at their parents houses. 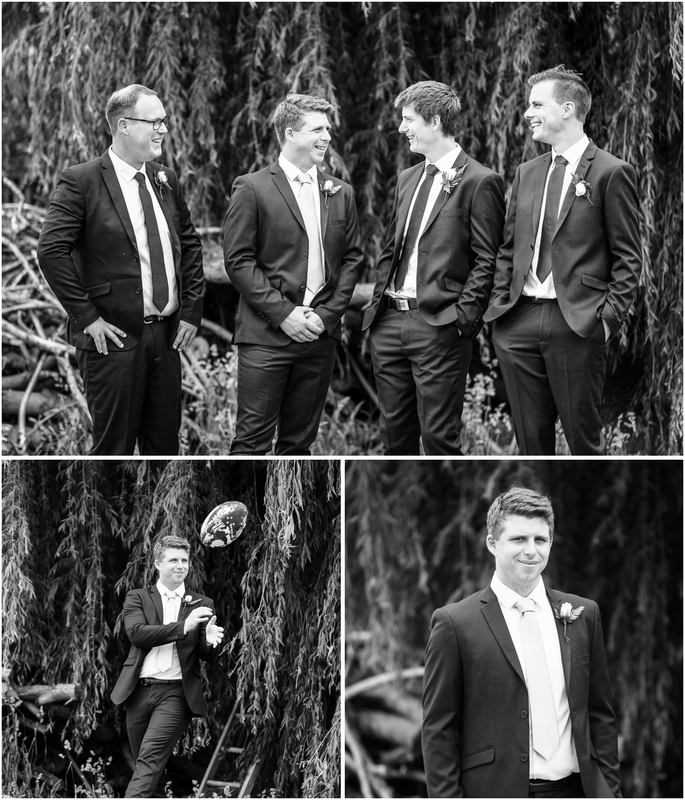 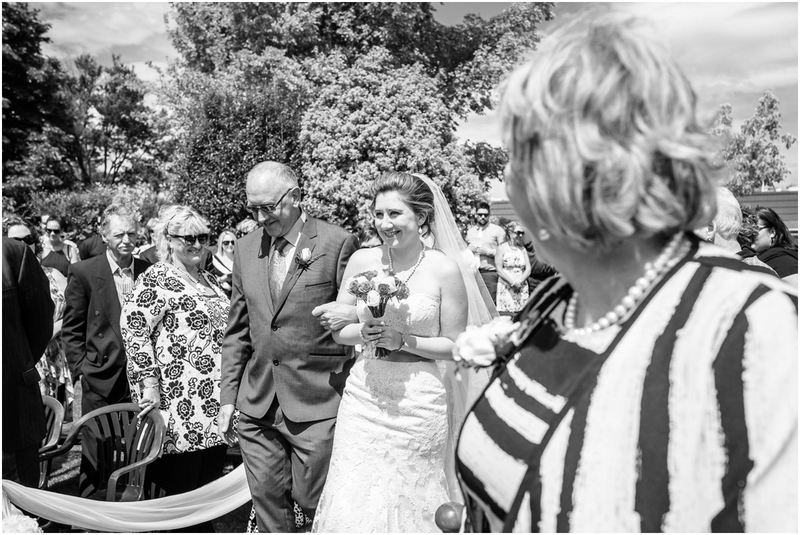 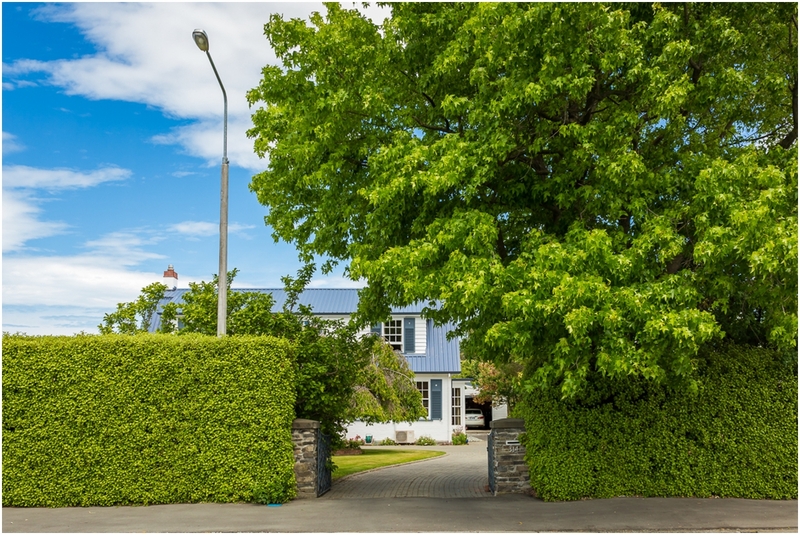 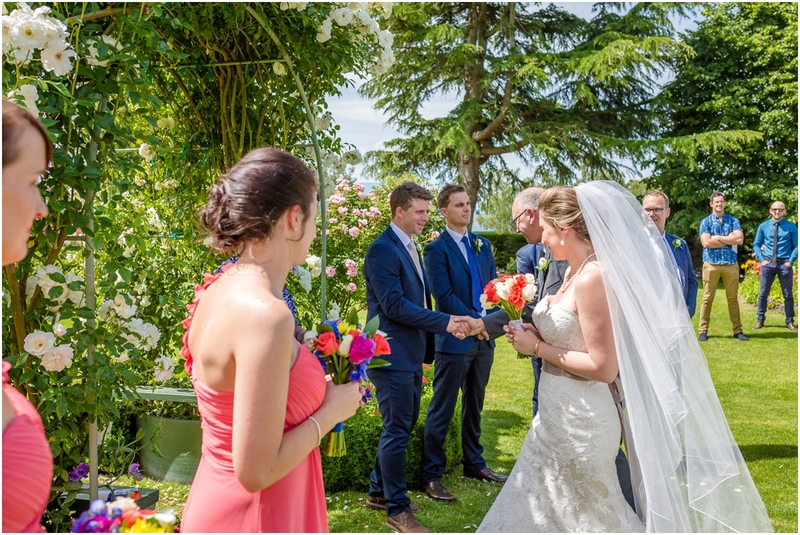 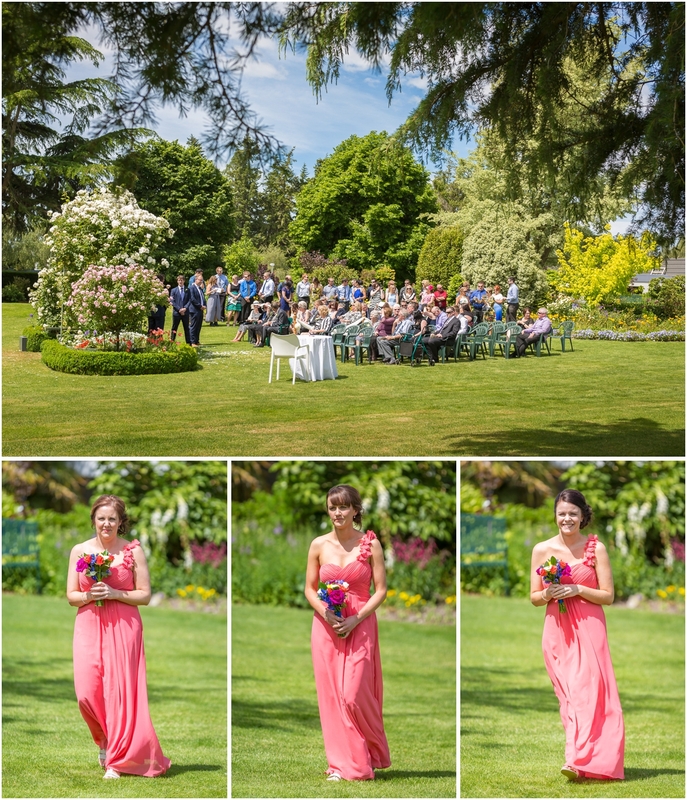 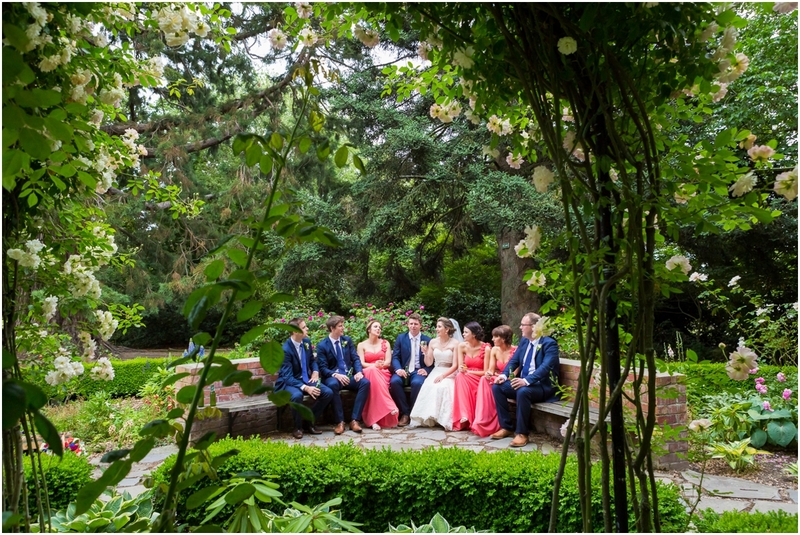 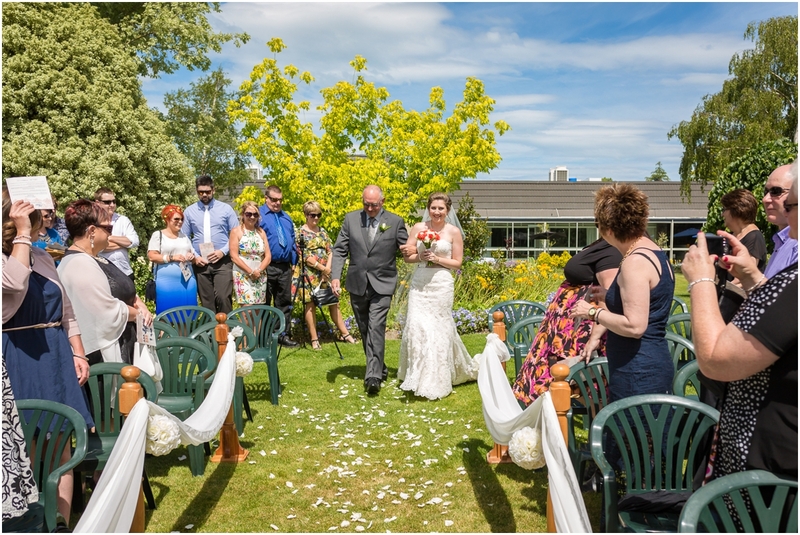 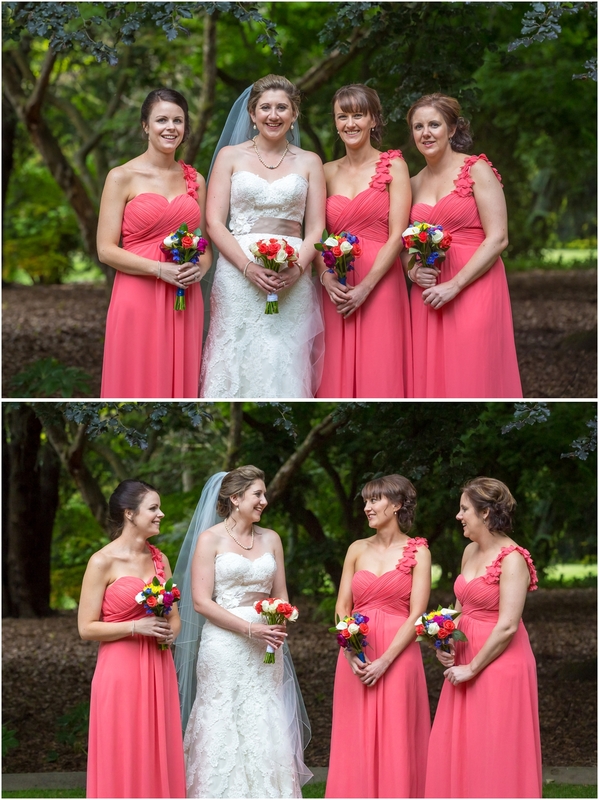 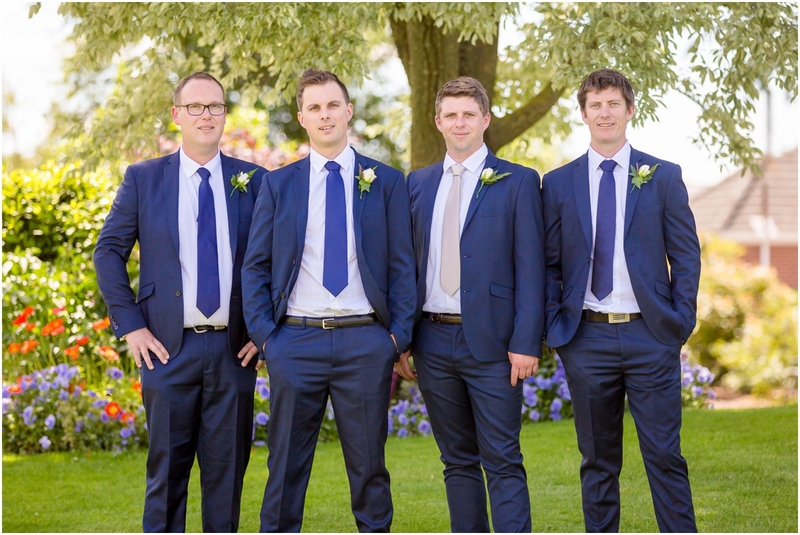 Their family and friends met us for the ceremony on the lawns of the Hotel Ashburton. 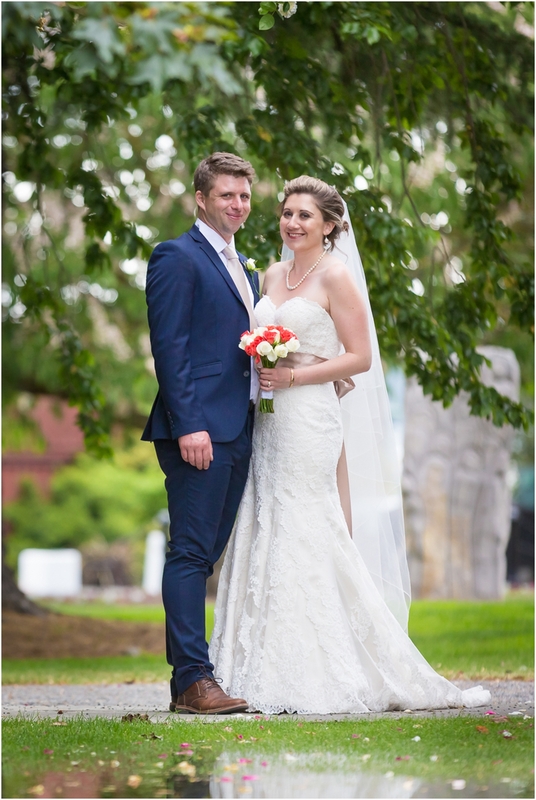 After Ben and Ana said “I do” we stopped for a picnic and some photos at the Ashburton Domain. 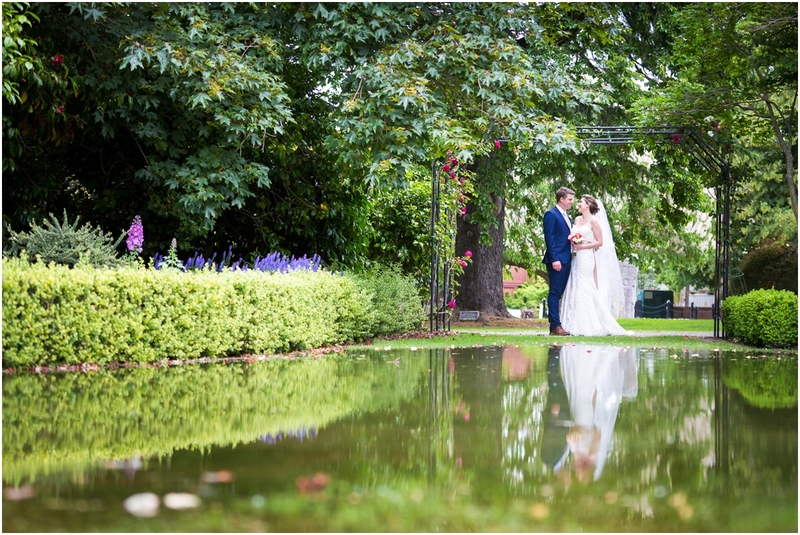 Luckily the rain held off right until the end of our shoot. 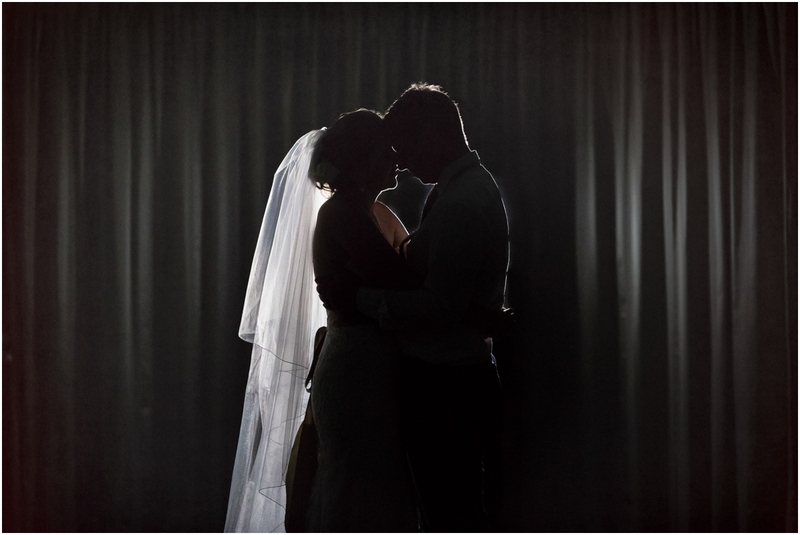 Back at the Hotel Ashburton we took photos in a darkened room next to the reception, which was a great way to end the day. 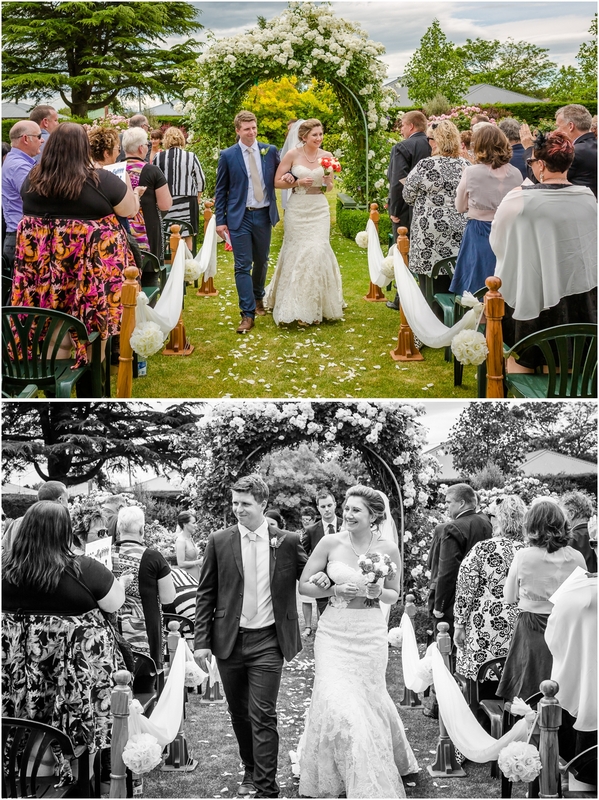 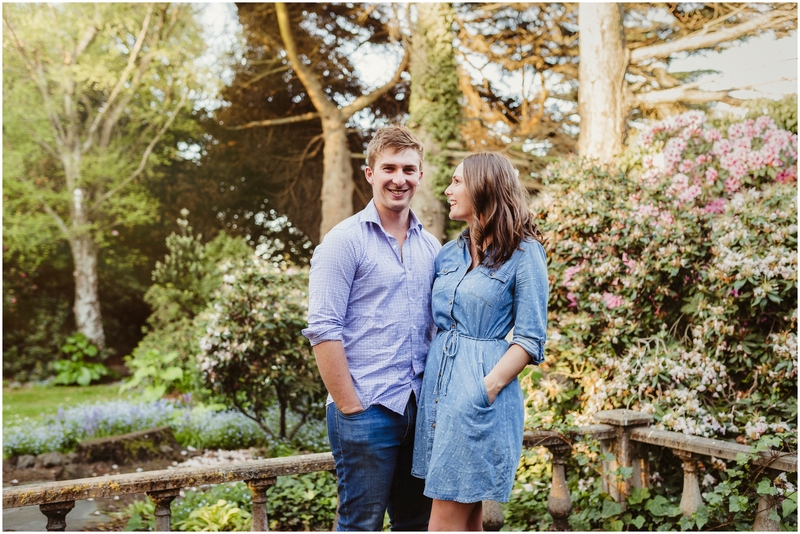 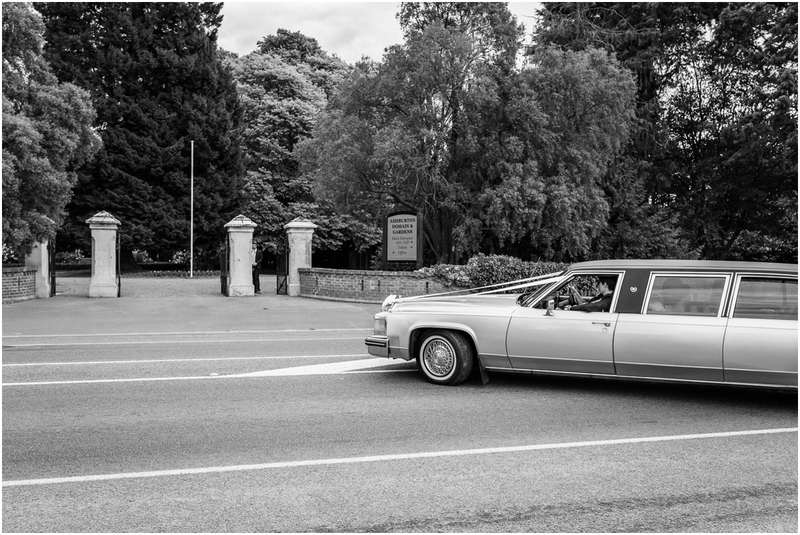 Ben and Ana’s wedding is also featured in the latest issue of Canterbury Bride. 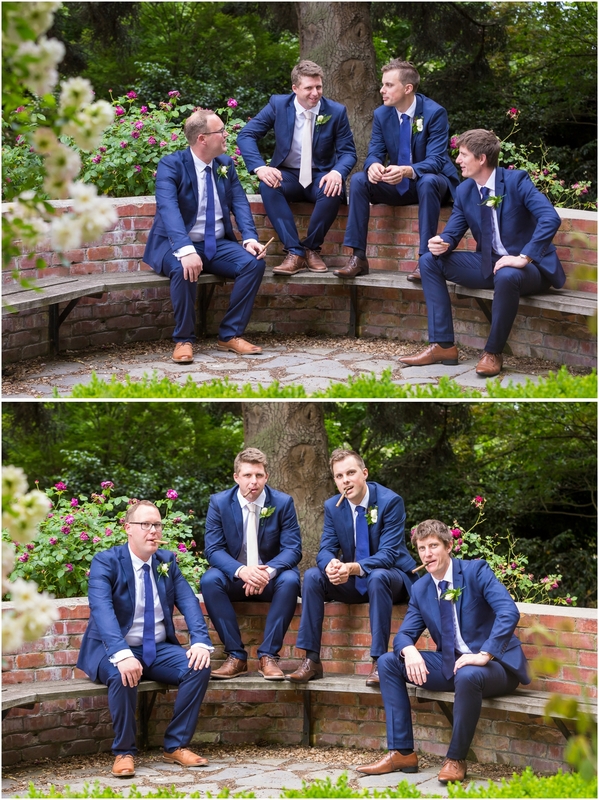 I look forward to sharing shots of their finished album!